– Ira J. Handschuh, D.D.S. At The Dental Design Center, your total health and comfort are our top priorities. 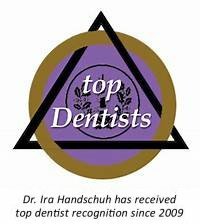 Our White Plains dentist, Dr. Ira Handschuh, offers exceptional cosmetic dentistry and general dentistry in a relaxed, nurturing environment. Dental health problems are detected early, using the latest general dentistry technology, and expertly repaired with aesthetics, function, and comfort in mind. We treat the whole person, not just the teeth. 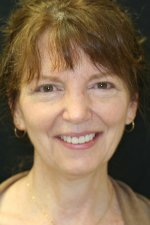 When necessary, Dr. Ira Handschuh consults with the patient’s physician since it is known that systemic health problems can be traced to dental health issues and vice versa. Patients often comment on the pleasant environment at The Dental Design Center, saying that they’ve never felt so at home at the dentist. We treat all patients to five star concierge service, which includes complimentary drinks, warm towels, massage pillows, and telephone answering service. For patients traveling from a distance, undergoing significant care such as dental implants or extensive restorative or cosmetic dentistry, we can send a car out to pick you up and take you home. We know your time is valuable, so we keep all appointments running promptly. 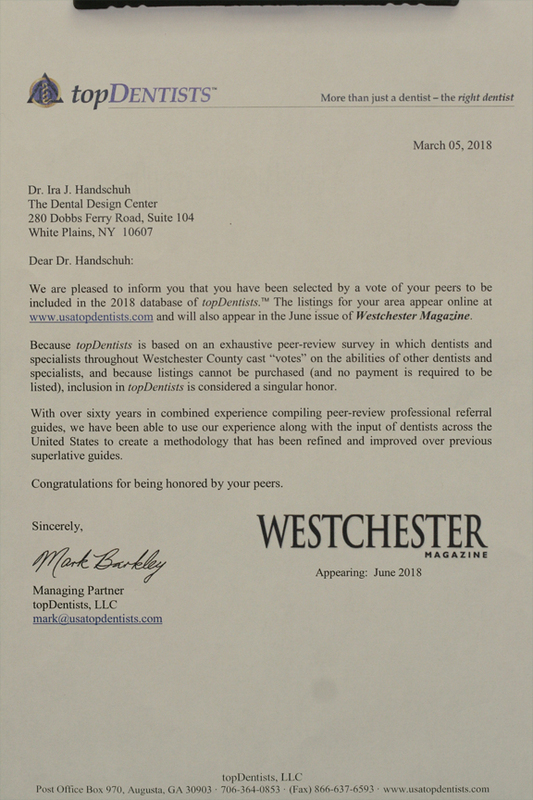 At The Dental Design Center in Westchester County, appointments run on time 99% of the time, and we will make every effort to notify you in advance if there is ever a delay or emergency that affects your appointment time. We maintain a relaxed environment and see one patient at a time, with time slots reserved each morning and afternoon for dental emergencies. Dr. Ira Handschuh is not just a caring health care provider — he is also a talented artist. 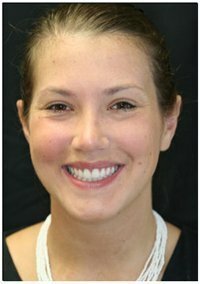 All of the before and after pictures in our smile gallery are our actual patients. From porcelain veneers, to beautiful crowns, to Invisalign, to Zoom advanced teeth whitening, we offer the full gamut of cosmetic dental services. 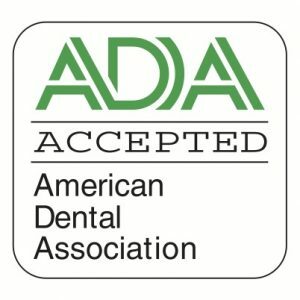 Over the years, we’ve improved thousands of smiles through dental care including cosmetic dentistry. We believe that a healthy, confident smile is something you deserve. 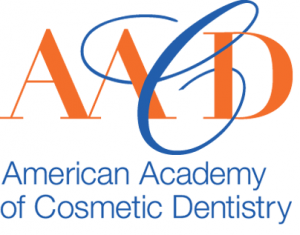 Contact us at The Dental Design Center in White Plains for a cosmetic consultation. Dental implants can restore your smile to the way it should look, feel and function. If you are missing one tooth or multiple teeth, dental implants can be placed into the jaw bone to give you the structure you need to fully support a crown, bridge or dentures. For many patients, dental implants give them their life back. With dental implant restorations at The Dental Design Center in White Plains, your new teeth will look and feel as good – or better than – your original teeth. Your dental appointment includes a thorough exam and oral health screening. We utilize LOGICON® Software, a Kodak® product, which has been clinically proven to detect up to 20% more cavities between the teeth than traditional methods. We also utilize VELscope Vx® blue-spectrum light technology and OralCDx Brush Biopsy for oral cancer screening, which are two of the most powerful tools for detecting soft tissue abnormalities. Dr. Handschuh is empathetic towards dental fears, anxieties, and budget and creates a nurturing environment where you can relax and benefit from the oral health care you need for optimal health. He sets aside the time you need to ensure a comfortable and comprehensive visit. Best Dental center I have ever been to! 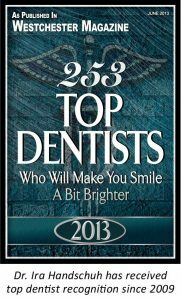 World’s friendliest staff who made me feel extremely comfortable (& got me over my phobia of going to the Dentist). The results I got were amazing as well! I almost cried of how happy I was with the work they did. Highly recommend this office! It’s been 6 months since you gave me my new smile and what can I say… it’s amazing! People are stopping me everywhere I go, to comment on the brightness and whiteness of my smile. One acquaintance told me I had a Hollywood smile that belonged on the Red Carpet. I absolutely love my new smile. I am wearing colors that previously, I had not been able to wear and I have even ditched the lipstick! From the moment I entered The Dental Design Center I felt I was in the right place. The staff was warm, efficient and professional and took my needs and wishes to heart. 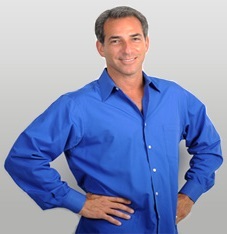 All procedures were performed with skill, confidence and sensitivity to my understanding and comfort. I have long felt self-conscious and unhappy with my smile. When I saw my new smile, I was overwhelmed with the feeling that the person looking back at me in the mirror was the person who had been waiting to smile at the world for a long time. Not only was Dr. Handschuh’s work beautiful; he used subtle details to make my smile individually mine. People continually compliment me on how stunning my teeth look. They are the perfect shape and color, they look very natural. I greatly appreciate the time and patience you always took making me feel comfortable and following up to see how I was feeling. I was very specific in what I wanted and you delivered. The end result…PERFECTION!!! A copy of this text will be sent to the office and to your cell phone. The office's reply will also be sent to your cell phone where you can continue the text conversation.